Apple adds a Chrysler exec to its team. Is a car far behind? Here's the latest sign the Apple Car is indeed rolling around the corner. 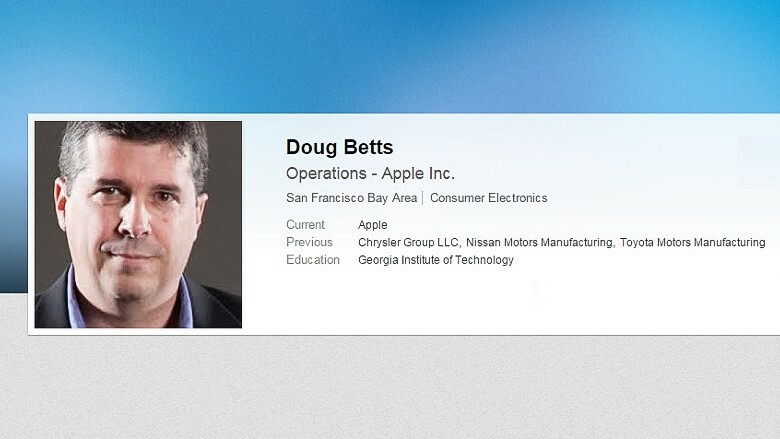 Apple (AAPL) just hired Doug Betts, who had served as quality chief at Fiat Chrysler Automobiles. Betts announced the move by updating his resume online. It's unclear exactly what he's doing at the computer company in Cupertino, California. Betts lists his current position as "Operations - Apple Inc."
He's a classic auto executive. Betts spent a decade as a production manager at the Michelin tire company, eight years at Toyota, three at Nissan, and another seven at Chrysler. Sure, the Apple Car is still rumor. But it's a strong one. There are so many signs. The obvious one? Apple is driving vans filled with sensors in Brooklyn and San Francisco suburbs. Apple assembles a team of auto experts: Last year, Apple hired Johann Jungwirth, who led research and development for Mercedes-Benz in North America. He's a specialist in Internet-connected cars and autonomous driving who's now "director of Mac Systems Engineering." For years, Apple has been hiring dozens of engineers from auto companies, according to publicly available employment records. There's a guy who built prototypes at Bentley worth up to $17 million. As of October, he's a Mac Systems Engineering program manager. In February, a researcher from Kawasaki Robotics became a "lead automation engineer" at Apple. There's a noise-and-vibration engineer who specialized in making vehicles quiet at Chrysler and Hyundai (HYMTF). In January, he became an "acoustics engineer" at Apple. 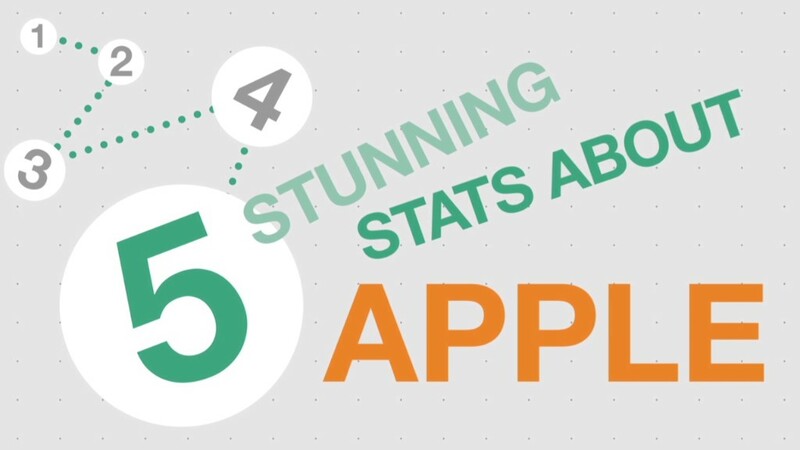 Since 2012, Apple has even borrowed a contractor from Infosys, an automobile software company. His specialty? "Automobile infotainment" systems, that high-tech dashboard that manages your music, navigation and car controls. Apple even picked up a crash dummy expert who spent time at General Motors and Tesla (TSLA). In fact, Apple has poached so many car battery engineers from A123 Systems that the company has sued Apple for playing dirty. Still, Apple hasn't said anything about its automobile ambitions. CNNMoney asked what role the new hire, Betts, will play. No response yet. That's no surprise, though. 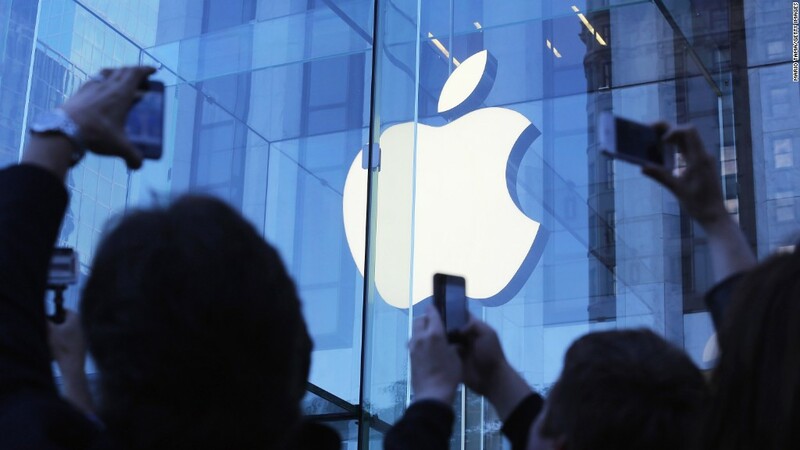 Apple tends to keep quiet about its major projects. We didn't even know whether its latest gadget was going to be called an iWatch or Apple Watch until its official announcement last September.